The South Carolina Supreme Court has adopted a rule reducing licensing barriers for attorneys moving to the state with their servicemember spouse on military orders. Effective on May 16, 2016, Rule 430 as adopted will allow military spouse attorneys to obtain a limited certificate to practice law and represent clients before a court or administrative tribunal in South Carolina. This rule, which was adopted on April 20, 2016, was approved in just under a year following the initial proposal from MSJDN in June 2015. 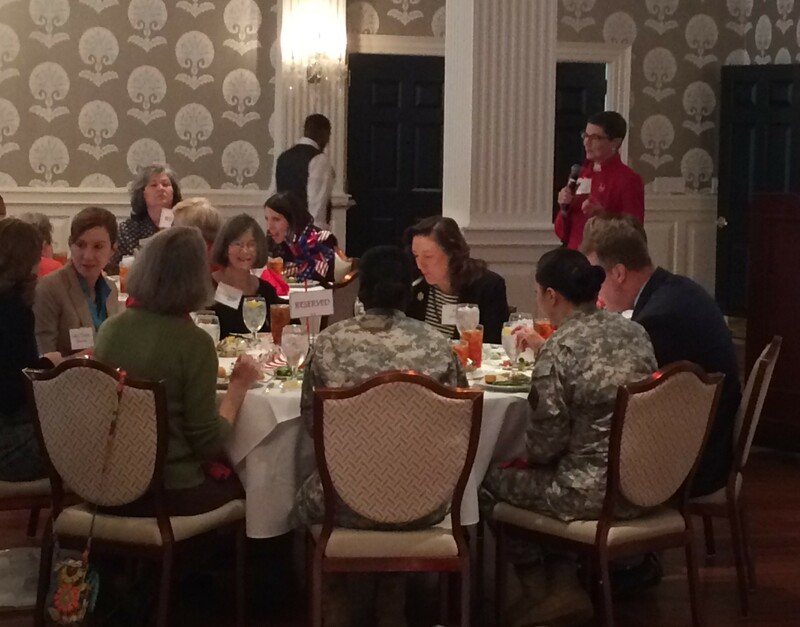 The Military and Veteran’s Council of the South Carolina Bar and the South Carolina Women Lawyers Association provided letters of support and strongly advocated for the rule throughout the process. The Military and Veteran’s Council were especially instrumental in zealously representing MSJDN’s point of view, not only once, but twice in front of the Board of Governors. MSJDN member and military attorney spouse Courtney Fleck led this valiant effort in South Carolina. 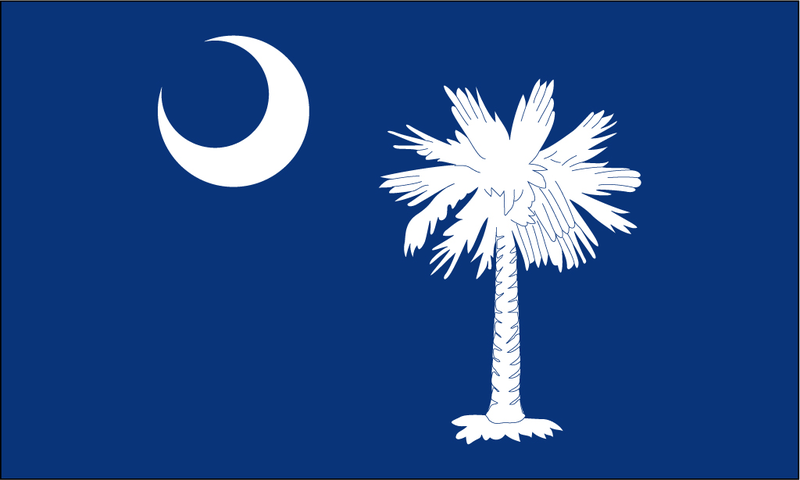 South Carolina’s limited certificate allows a military spouse attorney licensed to practice law in another state or the District of Columbia, in good standing in each jurisdiction where licensed, and physically living in South Carolina subsequent to a servicemember’s military orders, to be licensed to practice law on a temporary basis while in the jurisdiction. Attorneys admitted under this provision must attend within three months of admission the Bridge the Gap program, and must also complete an Essential Series Course within the first year, both administered by the South Carolina Bar. The application for admission requires proof of marriage to an active duty servicemember, his or her military orders, and a certificate of good standing for which the attorney has been admitted to practice. Notably, the application for admission under Rule 430 has no associated filing fee. 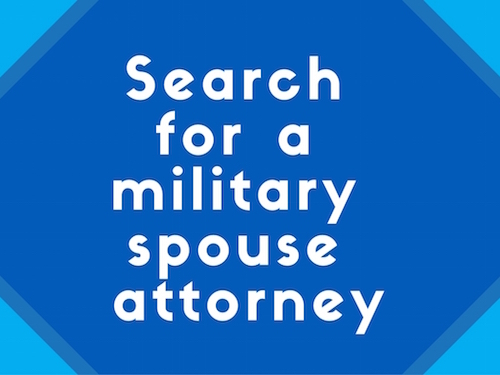 Once received, a military spouse can practice law in South Carolina for a maximum of five years subject unless the servicemember receives military orders outside the state, or otherwise retires or separates from active military service. MSJDN is grateful for the support of the South Carolina Bar, particularly Dorothy Edgerton and Tim Murphy of the Military and Veteran’s Council, and Kathy Smith of the South Carolina Women Lawyer’s Association. We are also exceedingly grateful for the efforts of Courtney Fleck in getting this rule adopted. Learn more about MSJDN’s licensing efforts here.